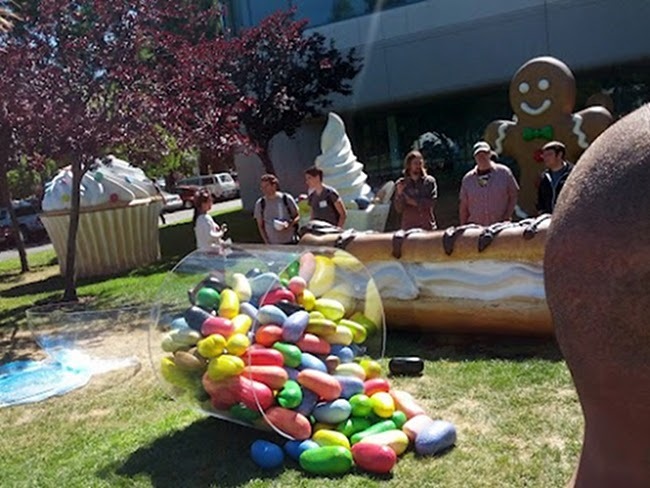 Update: The picture from earlier was actually of the Android team assembling the statue. It has now been completed and is pictured above. There you go, folks. It doesn’t get more official than this. 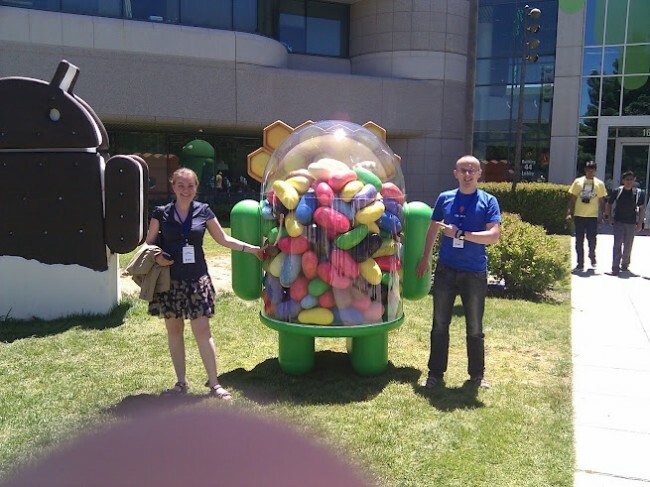 The Jelly Bean “statue” has arrived on the Google campus. Get ready for tomorrow.